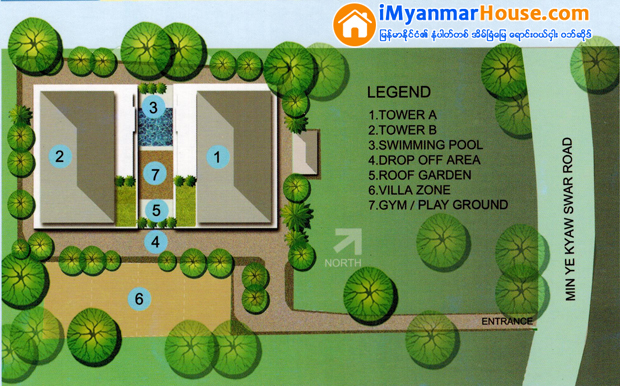 Hill Top Vista Condominium is located at Min Ye Kyaw Swar road, Alone township, Yangon. 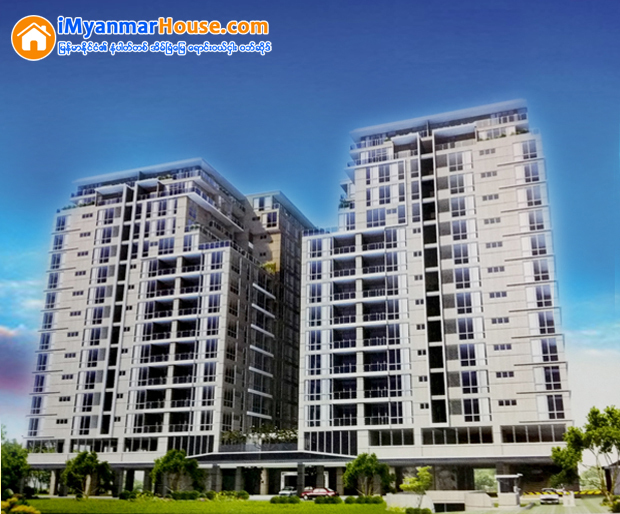 Situated in the heart of Yangon City Centre amidst embassies and schools, Hilltop Vista is a residence of unmatched prestige and convenience. Ample lifestyle choices including shopping centres, cinemas, schools and commercial centres are in close proximity. 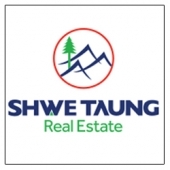 Built by established developer, the Shwe Taung Group, Hilltop Vista will offer unparalleled quality and amenities to its discerning residents. Each equisite residence is crafted to meet the most discerning tastes, with choice of 2 bedrooms to 4 bed rooms apartments. 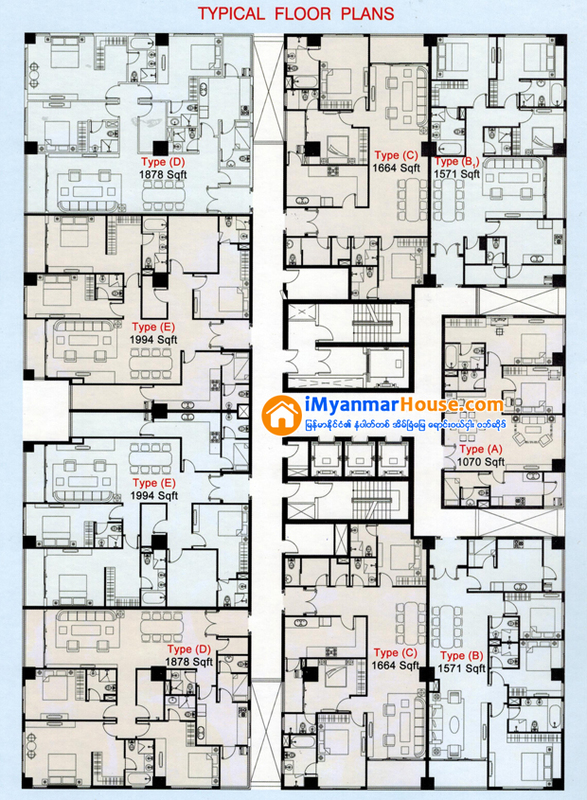 Each unit is spacious with ample windows for a light and airy relaxing ambience. 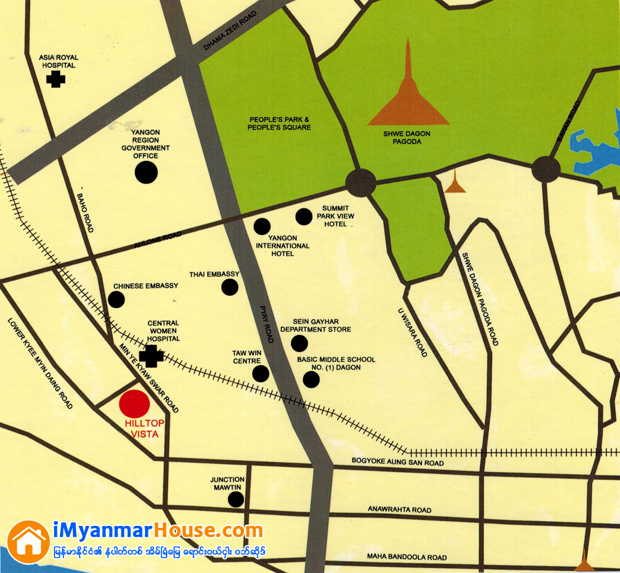 Min Ye Kyaw Swar Road.